Victory Packaging's Engineering team of experts understands the intricacies of total cost optimization and how it can benefit your business. Victory Packaging works in conjunction with our customers to identify and implement cost optimization in your overall packaging strategy. In addition, we can provide in-depth engineering audits to analyze packaging materials and processes, and then make recommendations to reduce material cost, freight expense and labor, while improving productivity, ergonomics and part quality. Our Packaging Engineering and Design Solutions Team understands packaging cost management and knows that “piece price” is only a very small part of the total cost of your packaging solution. We work hard to develop a solution that optimizes the total cost of your packaging. Reductions in labor and shipping costs rank high as do optimizing the number of SKUs being ordered and the amount of material being inventoried on your floor. Controlling quality issues, damage claims and shipper specific problems are also targeted. For effective packaging cost management, our engineers create focused, optimized packaging systems that take into equal account performance, function, simplicity, labor, integration and cost parameters. 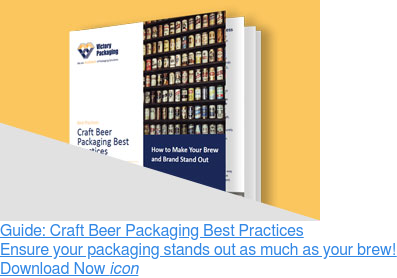 To see how Victory Packaging helped an Efficiency Leader optimize costs while streamlining packaging services, click here.